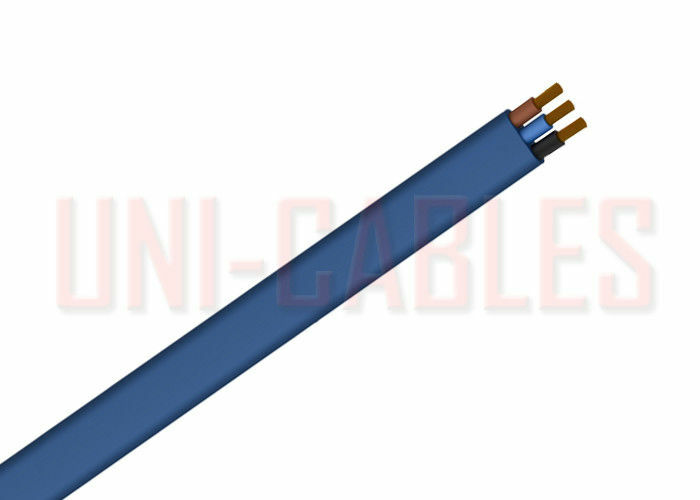 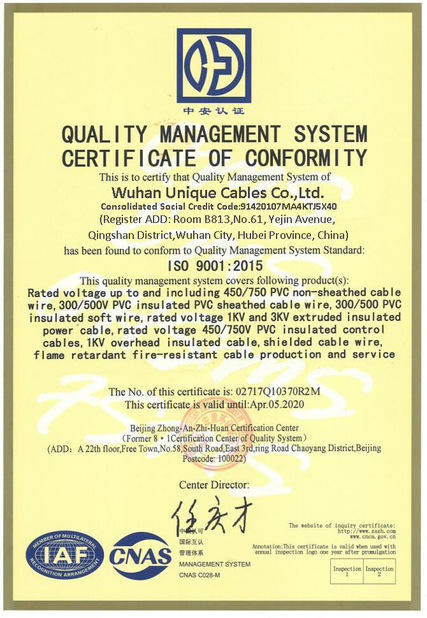 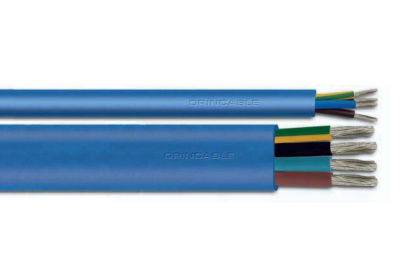 The "DRINCABLE" cables are especially designed for permanent immersion in drinking water. 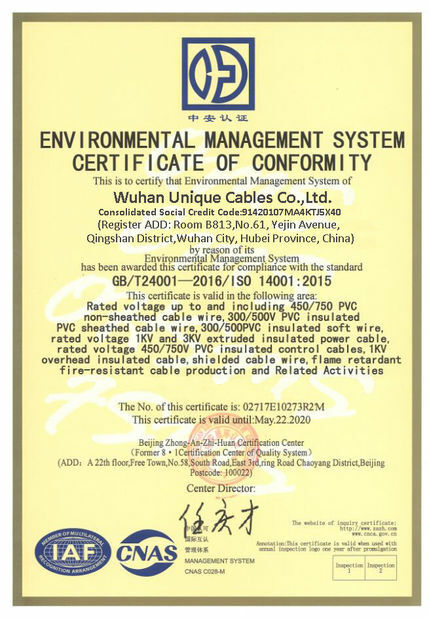 In particular they are non-toxic and waterproof. Pumps, swimming pools, aquariums, fountains.